Note: Copies will not be shipped until after the launch. 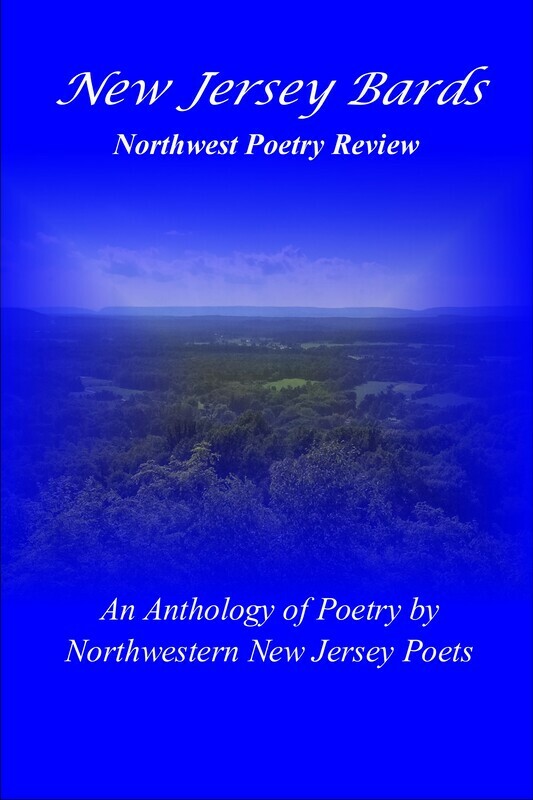 Looking to get a bunch of copies for family and friends? 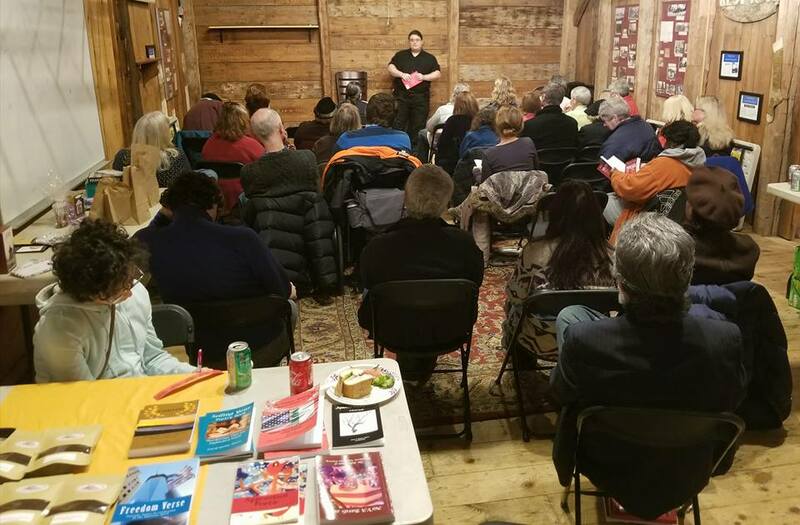 Consider the bulk order discounts. 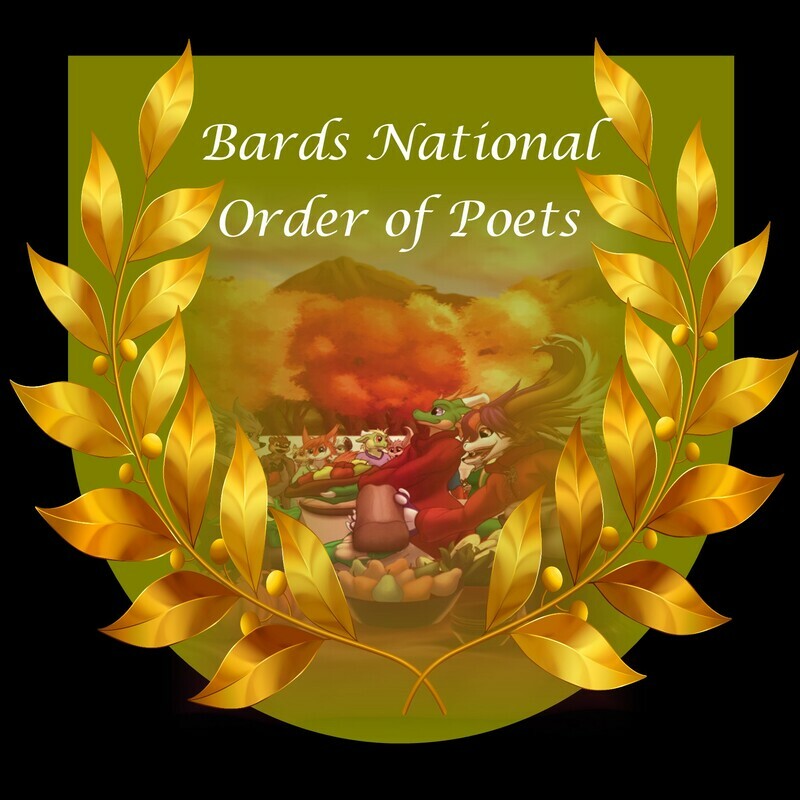 ​Bards National Order of Poets! 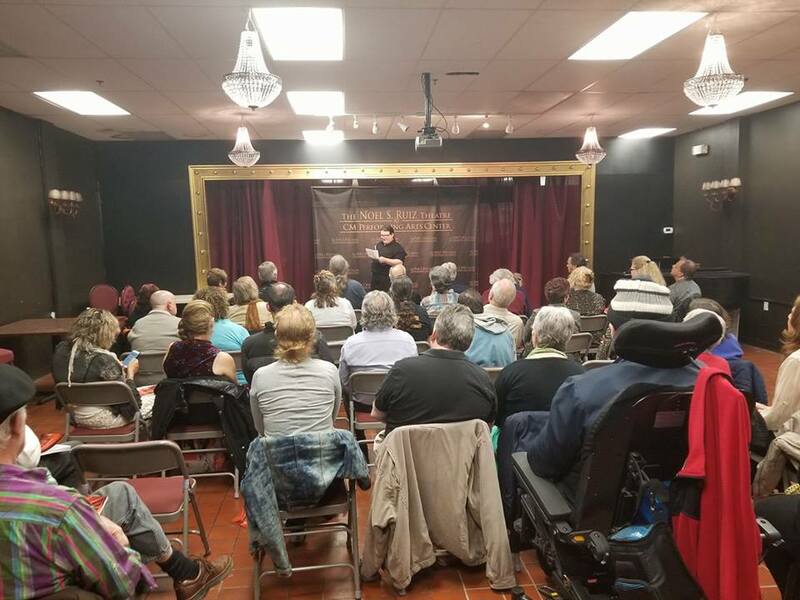 Become an official member of the ever growing army of poets under the Bards National Banner, making you a part of both the local Bards and National Bards.